In 1938 Arno Breker made two bronze sculptures of male nudes, one holding a flaming torch, the other a sword, for the courtyard entrance of Adolf Hitler’s new Reich Chancellery in Berlin. Called The Torch Bearer and The Sword Bearer by Breker, the larger-than-life sculptures were renamed The Party and The Army by Hitler, identifying them with these two cornerstones of the Third Reich’s spirit and power. The works cemented Breker’s position as the Nazis’ artist of choice. In the late 1930s and during the Second World War he became rich and his sculptures was promoted across the Reich – and beyond – as the embodiment of National Socialist cultural policy. After the war, despite the evidence of his close personal and financial involvement with the regime’s leadership, Breker was judged to have been only a ‘fellow traveller’ by the courts, and was ordered to pay only a small fine. To the end of his life he controversially denied a political reading of his sculptures. ‘I have never intended to glorify any system of government through my artistic work’, he claimed in 1990. ‘If I glorify anything, it is beauty’. Ironically, Breker’s monumental and classicising style fitted with both fascist and communist ideologies. In 1946 the Russian leader Stalin offered the sculptor a commission. Breker refused, claiming ‘one dictatorship is sufficient for me’. But there remains the possibility that, in the confused aftermath of war, occupying Soviet troops took The Party and The Army from the Reich Chancellery either to be melted down or as plunder. Photographs of the war-damaged Chancellery buildings taken by Allied troops show that the sculptures had been moved from the courtyard before the demolition of the Chancellery began, leaving open the remote possibility that, if they have been hidden for political reasons, they may yet be found. 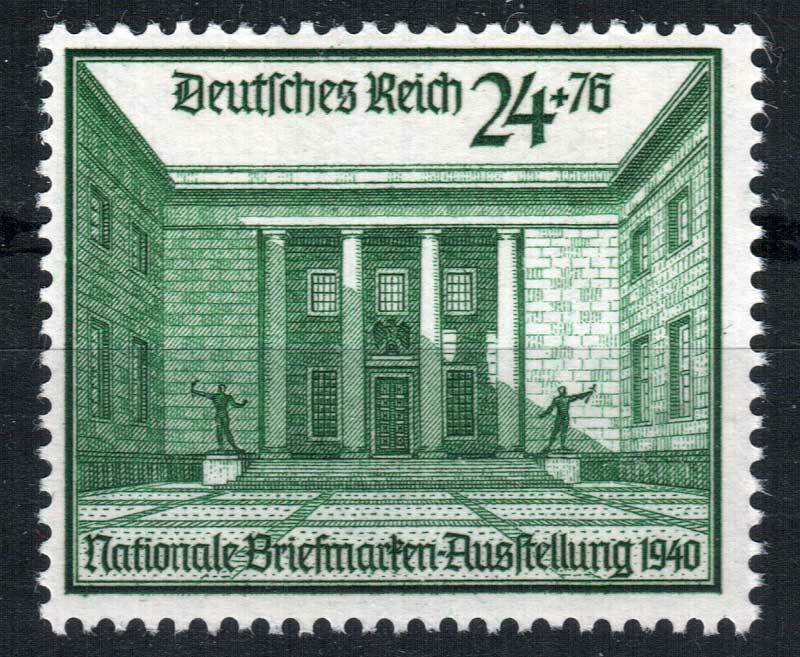 Commemorative postage stamp featuring the New Reich Chancellery courtyard with Breker’s sculptures, 1940. 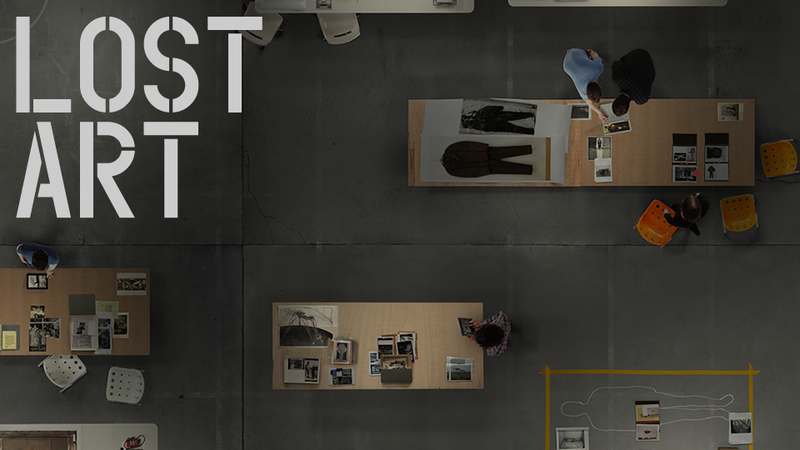 That is very great, I hope to see it in reality.